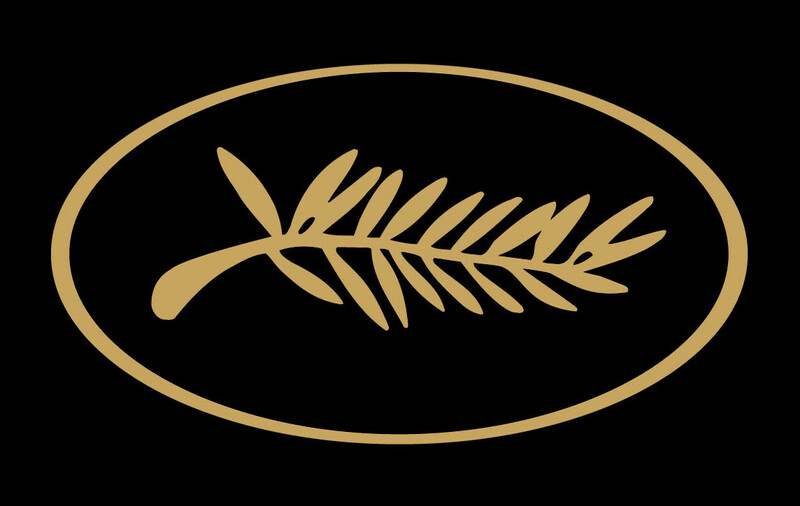 The Cannes Marché du Film, the event of the year for film professionals, opens its doors this Thursday May 17th. The twelve-day event will attract some 10,000 participants from 86 different countries. Within the 150,000-square-foot marketplace, some 4,000 films, either finished or in progress, will be on offer to distributors. 1,500 screenings, more or less, are scheduled. European companies make up 60% of the professionals attending the Market. In second position is North America (21%), followed by Asia (16%), Latin America (3%), and Africa (1%). A special feature of the film Market since 2004 has been the Producers Network, set up by Market Director Jerome Paillard. The purpose of the Network is to act as a link between producers and help them put together international co-productions. Three types of events have been created to promote these encounters: Breakfasts where ten producers spend two hours around the table together discussing a given theme; Happy Hours organized as casual cocktail parties; and, for the first time this year, Speed-Dating, an efficient rotating system for a quick, focused conversation. This innovative technique will be tested Thursday and Friday, May 17 and 18. Producers who do not know each other will be invited to sit together at a table, introduce themselves, and present their projects. Every twenty minutes, they will move to a new table.